I generally avoid using a trainer. I find that I can motivate myself and it does not cost me a penny! However, the truth is that having a trainer forces you to commit, especially when they have no cancellation policy. I also realize that I get sick of doing the same routine day after day, week after week. 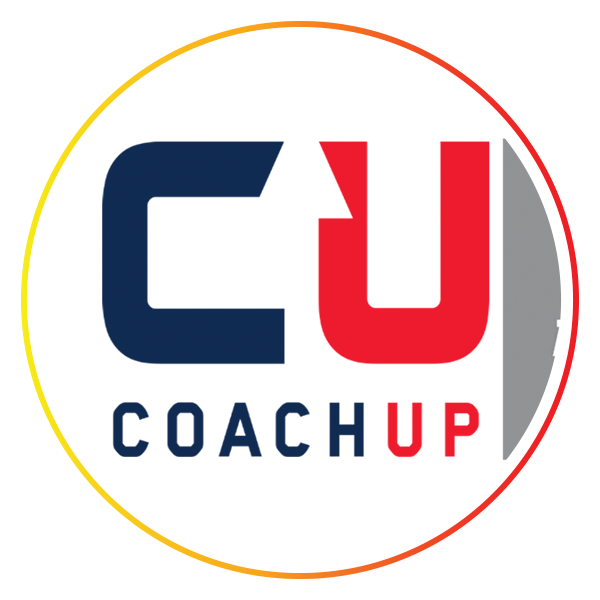 If you're looking for variety, check out CoachUp. It allows you to find the right coach, or coaches, for your needs. You can choose by categories like Basketball, Tennis, Yoga, or even Mental Fitness. Then you can see who is available in your area, and you can learn about them via biography and other user comments. You can communicate with your prospective trainer through the app to determine if they are a good fit regarding what you want to accomplish and their availability relative to yours. What I like about this is no ho-hum workouts; keep them fresh and invigorating!